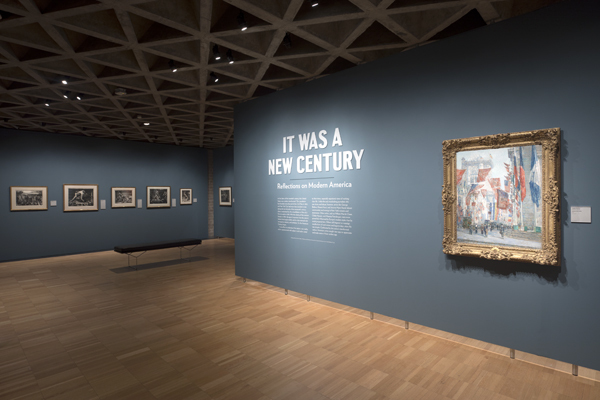 It Was a New Century: Reflections on Modern America; captures the vitality and spirit of urban life at the beginning of the 20th century. 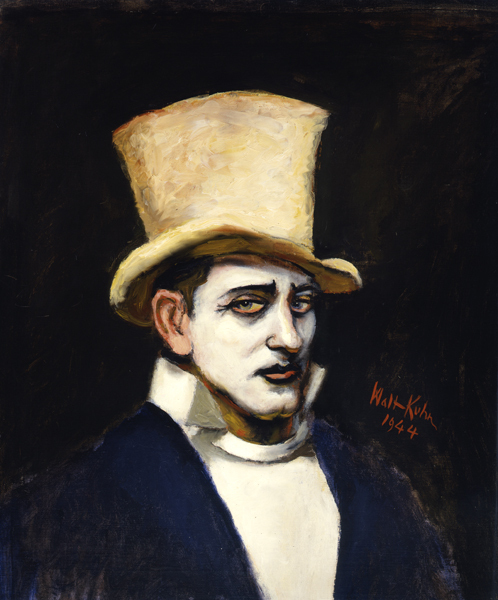 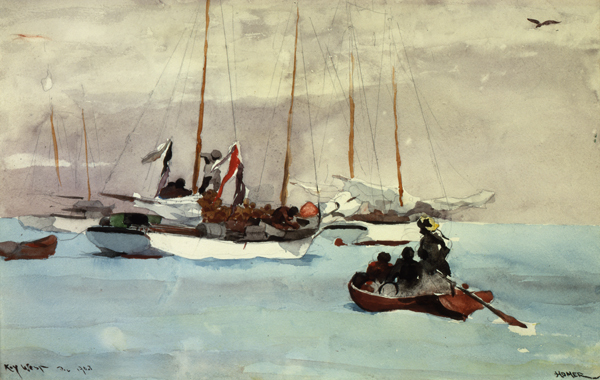 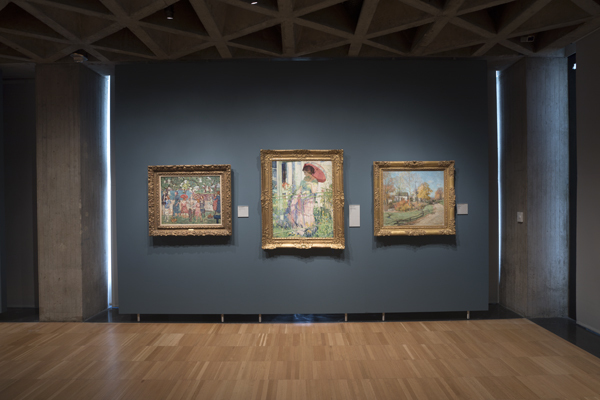 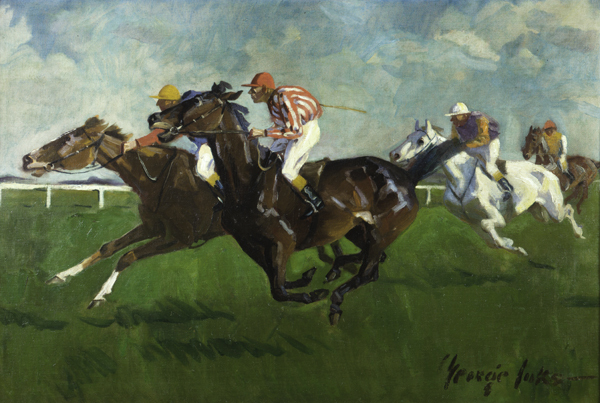 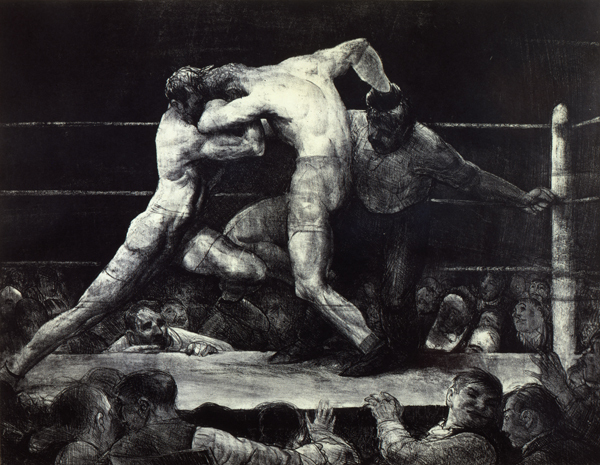 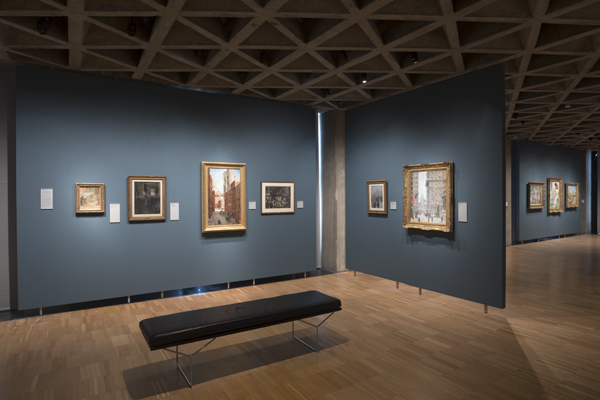 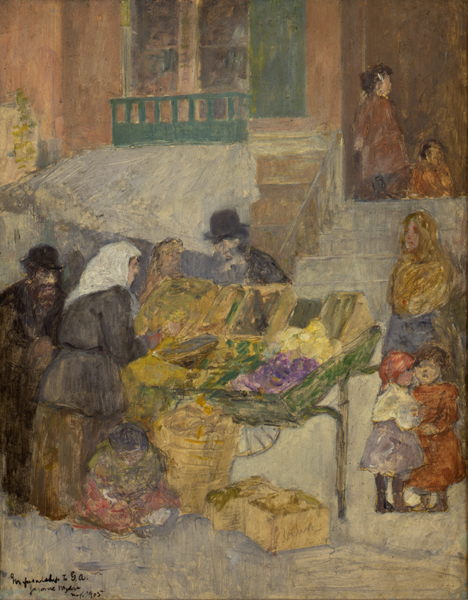 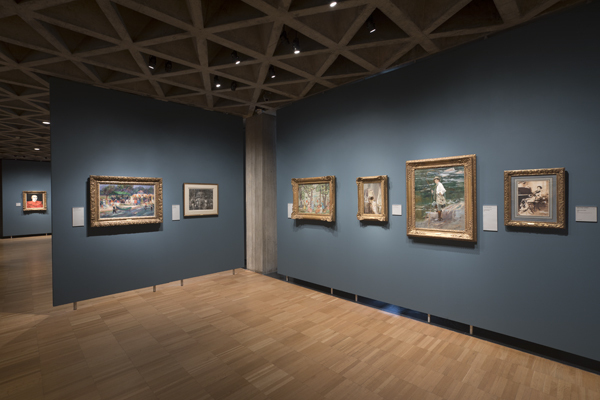 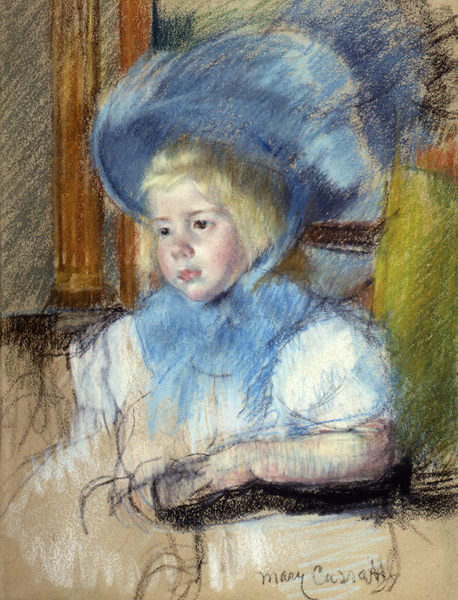 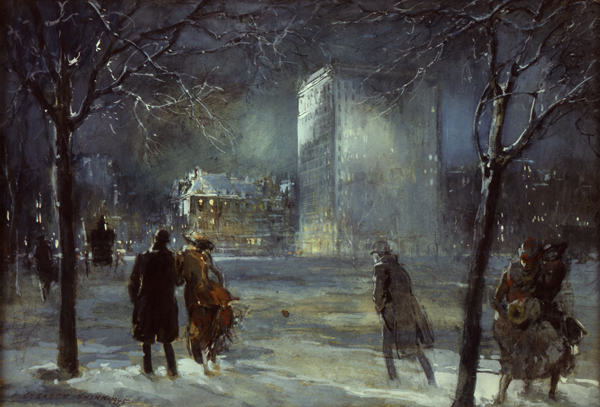 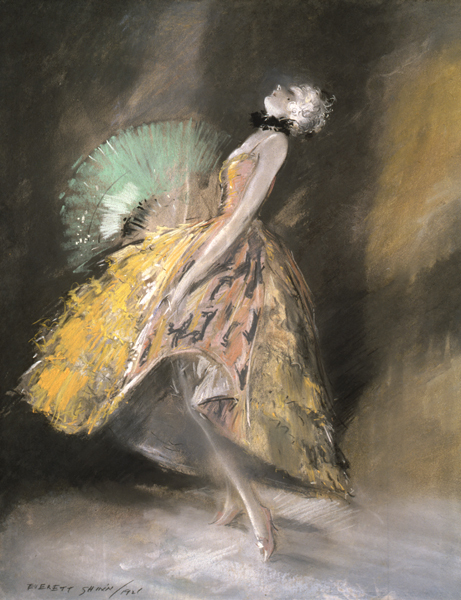 Drawn from a private collection, the nearly 60 paintings, prints, watercolors, and drawings on view illustrate the major artistic directions of the day—both progressive and nostalgic—by well-known artists such as George Bellows, Childe Hassam, Winslow Homer, Walt Kuhn, Maurice Prendergast, and Everett Shinn. 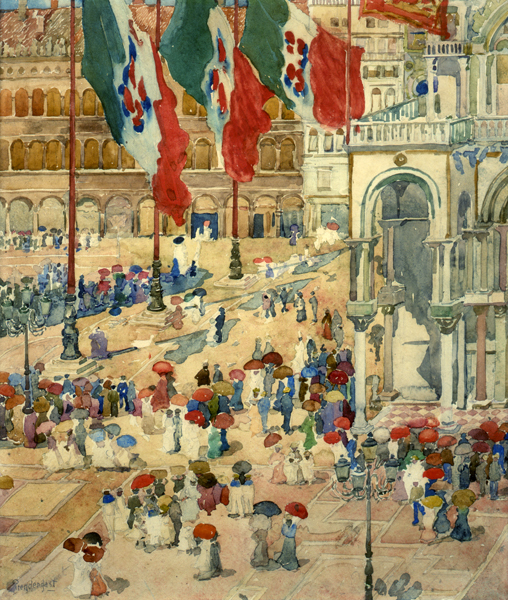 They also depict a wide range of popular themes, from the gritty to the glamorous: busy street scenes in working-class neighborhoods; boxers doing battle in private clubs; patriotic flags lining New York’s Fifth Avenue; performers donning costumes and face paint; and sunny retreats for the wealthy, from Shinnecock, Long Island, to Venice. 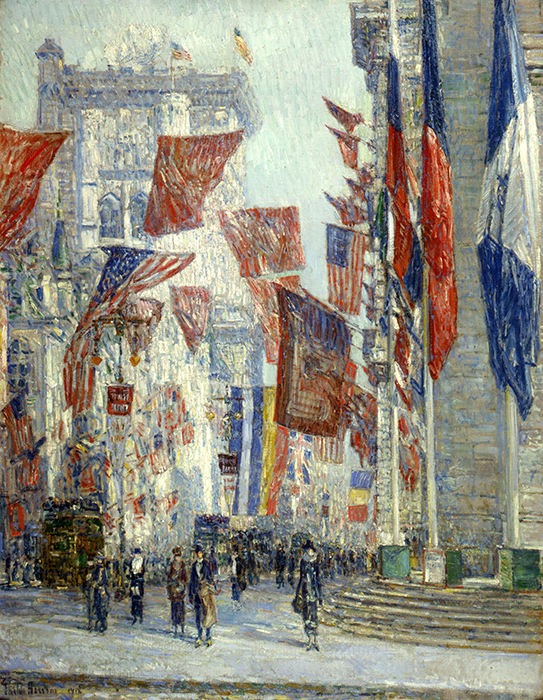 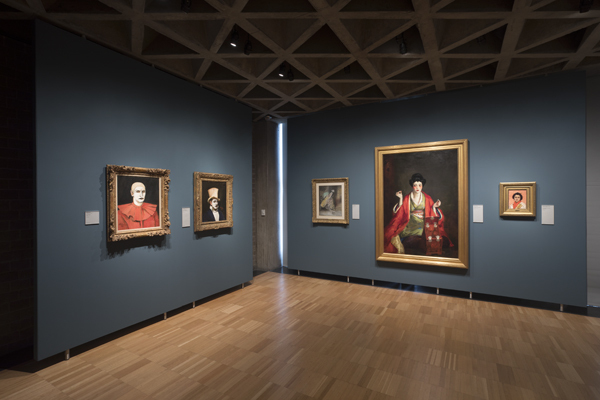 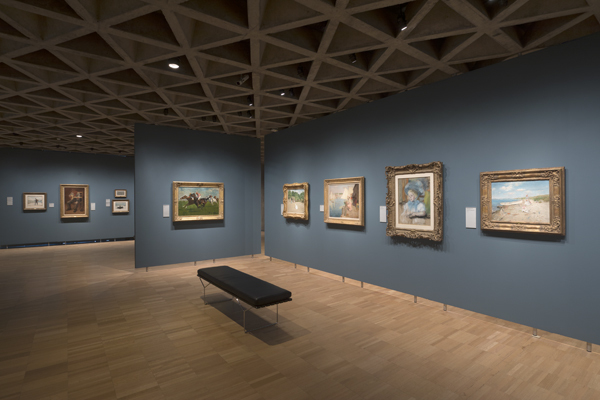 Taken together, these exceptional works present a compelling panorama of a new, modern America.